Disclaimer: I am part of the Ultimate Seekender Team for Hampton by Hilton. These places rock, visit them! 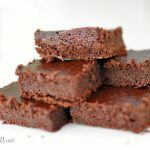 Need a break or reset from a stressful time? I think all of us can say yes to this! When the holidays are over, most of us take some time to rest, reflect, and relax with our family. And what better way to do that than on a Seekender weekend?! After living in South Florida for 15 years, we’ve had the chance to explore every nook and cranny of this area. From the Everglades, to the Keys, and even over to the west coast, there are so many beautiful and interesting places to visit right in our own backyard. 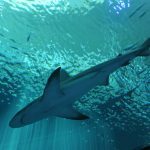 So whether you live in South Florida, or are planning a visit, here is a list of our Top 5 Superb Seekender Weekends in South Florida. One of my favorite spots in the world is Key West. It’s where my husband and I went on our second date, and ultimately fell in love. But the drive can be far from Broward County with the kids, so we really have learned to love Key Largo and the surrounding areas. 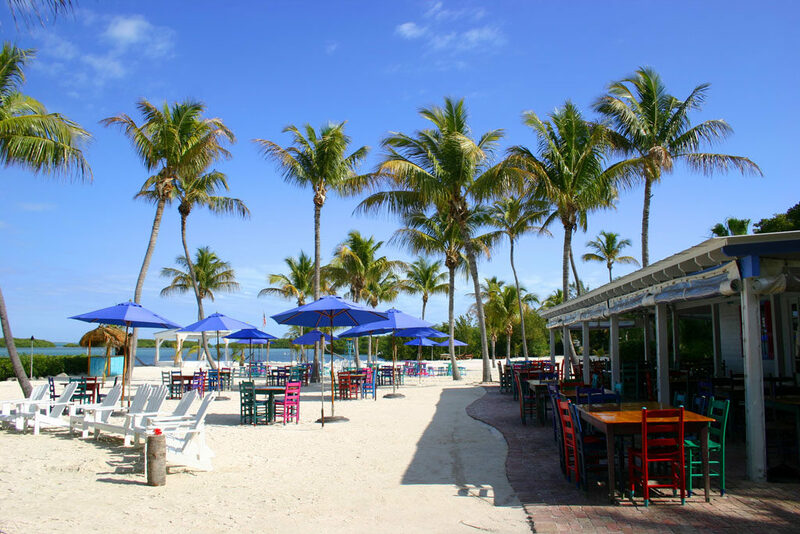 There’s also a great Hampton by Hilton property right in Key Largo if you plan a trip sometime soon! I think everyone in the world thinks South Floridians live on South Beach. Newsflash, we don’t, but we sure like visiting! 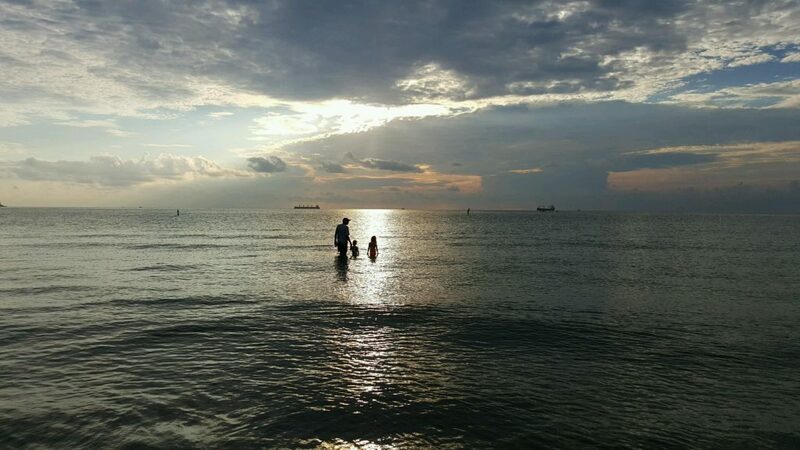 South Beach is a great getaway, especially for couples! There’s the beach, the restaurants, the nightlife, and just the whole culture. Pull up to one of the outdoor cafes and people watch for a few hours, you will definitely be entertained. And will love the art deco vibe! 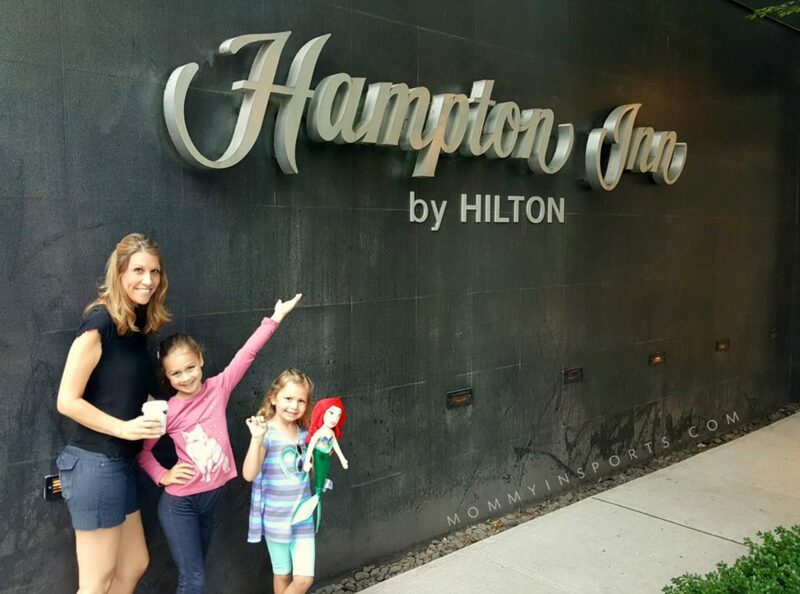 Check out this super cute Hampton by Hilton on South Beach! Have you ever explored the Palm Beach area? It really does feel like you’re on vacation when you head north. There are so many shopping areas like Downtown West Palm Beach and of course the beaches. And we love visiting Lion Country Safari when we’re there where the animals come right to your car! If you’ve never stayed in Palm Beach County I highly recommend it! The west coast of Florida is stunning, and I think this is the side of the state that deserves the name Treasure Coast! Miles of white sandy beaches, gorgeous shells and sand dollars. 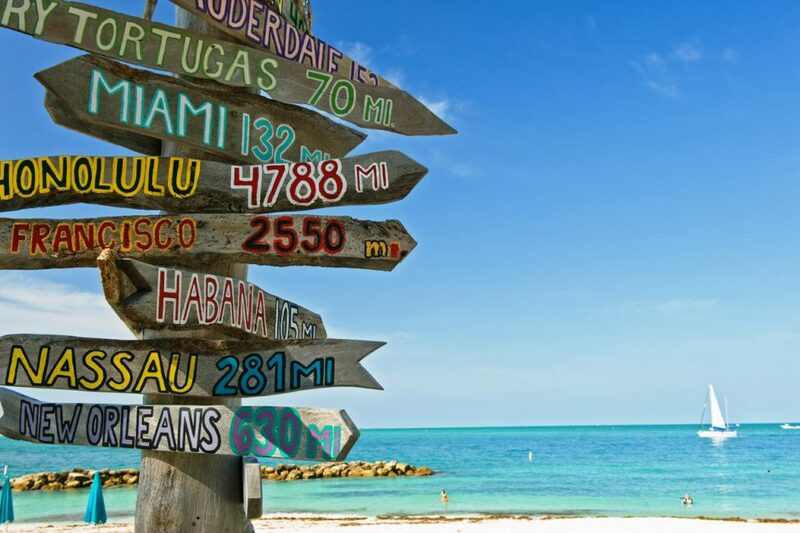 We love heading west to Marco Island, Naples, and Sanibel during Labor Day weekend. It’s a short drive across I-75 and the possibilities for adventure are endless. While we live on the east coast, I personally prefer the beaches on the bay side. 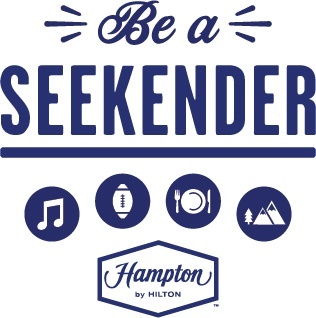 And of course there’s a Hampton by Hilton property that’s perfect for any Seekender! I was surprised by how much we like the Brickell area now, as downtown Miami is growing like crazy. There are so many amazing spas, water sports, restaurants, and bars like Blackbird Ordinary. It really is a great spot for a grown up getaway. You can see Vizcaya during the day and hit a Miami HEAT game at night. Check out this gorgeous property – you won’t be disappointed! With a New Year comes new possibilities for lots of holiday vacations. So take advantage of those three-day weekends and make your plans now to become the ultimate Seekender! Adventure awaits and it’s easier than ever when you explore your own city! Did you like this post? Then check out my tips on how to rock a Seekender weekend with kids! 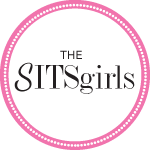 And don’t forget to check out my travel resources on this blog! As a former South Floridian, I concur with your choices. I love Sanibel, and especially Captiva. 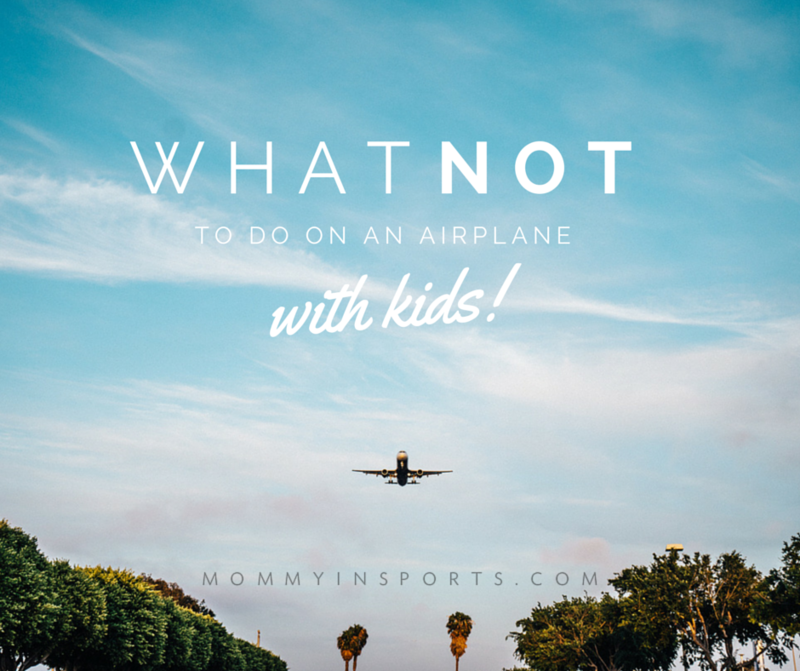 We’re taking the kids to Key Largo for Spring Break – I can’t wait! Fun! I love the Flip Flop factory! Go down to Morado Bay for dinner, you won’t be disappointed! !